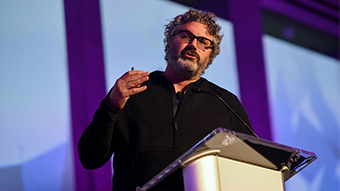 Dr. Peter Macapia discusses solidThinking's part in reinventing structural systems and rethinking what a building is. 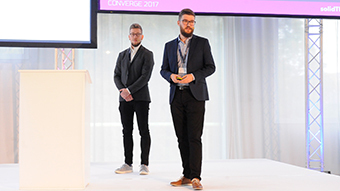 Presentation by Martin Solina, Project Manager, and Ulrich Bruder, Vice President Global Partner Sales, at Altair. 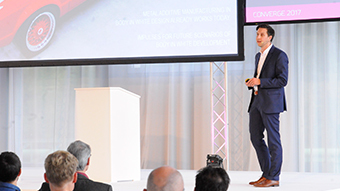 Presentation by Felix Radisch, Technical Manager for solidThinking. 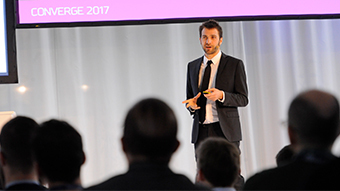 Presentation by Rainer Böke, CEO at Böke-IE GmbH & Co.
New software products, new license models and completely unknown fem-method are aspects that affected employees have to deal with. 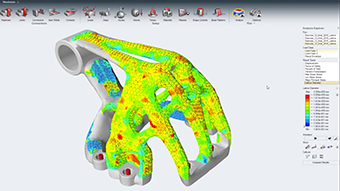 On the other hand there are many possibilities to support the employees by the use of a simulation software like e.g. the implementation in the company. 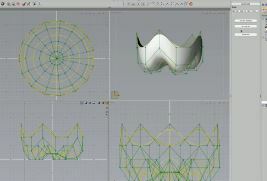 At the beginning of a project there is often the wish to calculate components even though there is no order yet. 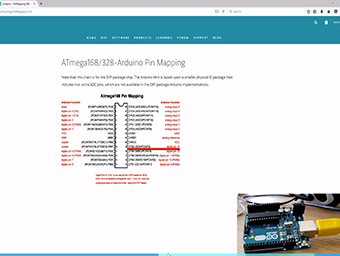 It is shown how a component can be calculated to identify specific problem areas without much effort and without high costs. 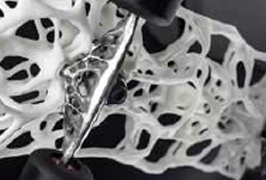 A cast shock-tower is used to describe the procedure for using simulation with Inspire Cast. The investigation of the gating technique related to large-area, thin-walled components is described. 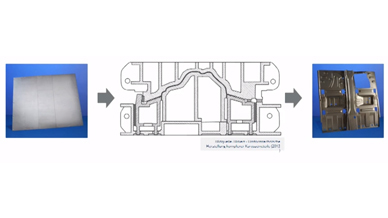 How can thicker sections deviating from this basic structure be produced without defects? When is the use of squeezers necessary? Can porosities be reliably avoided by holding pressure? It will also be shown how the overflow and venting situation can be optimized in order to reduce re-melting costs. Presentation by Martin Solina, Project Manager at Altair. 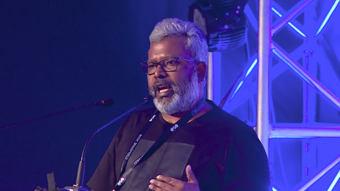 Design for Manufacturing seminar held during 2018 Global ATC in Paris, France on October 16, 2018. A course to help users get started using Inspire Cast including an interface tour and workflow training/videos. 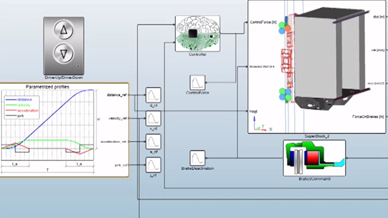 This webinar will introduce you to Altair Activate for control system design and the ease of solving real world problems with co-simulation between MotionSolve (multibody simulation suite) and Activate. 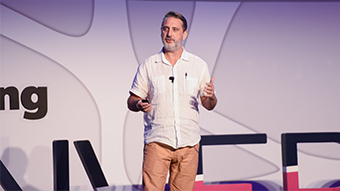 Presentation by Orlando Sadaro, Managing Director at Design 8. If you are a designer then this presentation is right up your alley. Design seems to be an iterative process by nature. But what if we don't accept this default? What if we could get it right, from the start...? 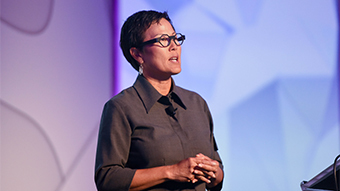 It would lead to a shorter time to market, less material use and better product performance. A dream? 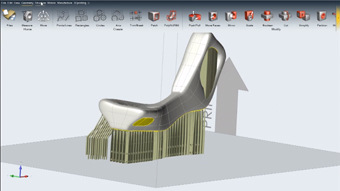 My presentation is about solidThinking design software helping you achieving just that. 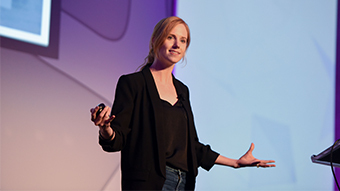 Get a head start and take the best possible solution to start exploring your design thoughts. Presentation by Stephan Henrich, Robotikdesin und Architektur. 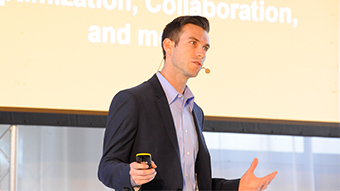 In this presentation, Stephan Henrich discusses several projects from different areas, including additive generative robotic fabrication and concept design. 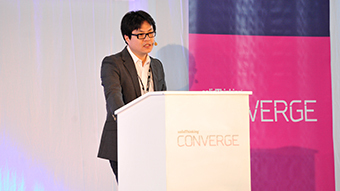 Presentation by El Abidi Ahmed, CAE Manager - Senior Expert at U-Shin Group. 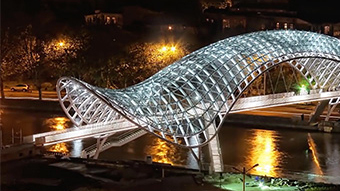 Concept Design with Altair Inspire seminar held during the 2018 Global ATC in Paris, France on October 18, 2018. Presentation by Lino Di Leonardo, University of L'Aquila. 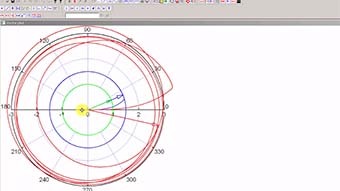 This presentation showcases an analysis technique of electric motor drive based on transient simulation tools and embedded finite element motor modeling (co-simulation). 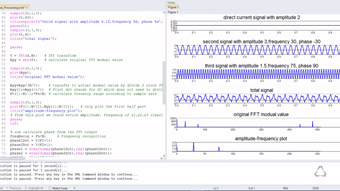 A couple of software tools, Altair Flux and Activate, are employed suitably interfaced each other. 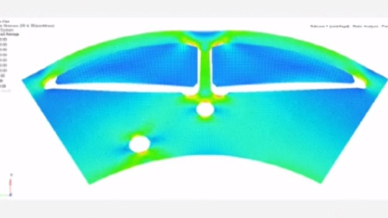 The first one allows the computation of the motor electromagnetic behavior using a finite element model, while the second one allows the dynamic simulation of the control and feeding converter. 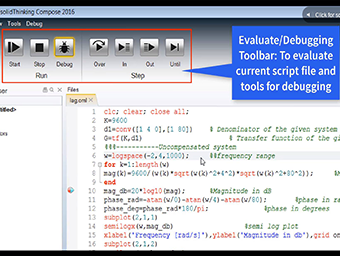 The interacting use of these tools allows a detailed prediction of the motor transient behavior under a given control strategy and drive scheme. As test case a multi-phase Switched Reluctance motor for aerospace application is considered. The results demonstrate that the co-simulation procedure allows taking into account not negligible phenomena, such as dynamic torque ripple, usually not considered in similar studies. 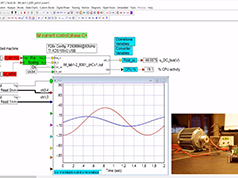 Hence, co-simulation analysis represents a significant step for the integrate design of the motor and control, as well as a meaningful tool for electrical drives education. 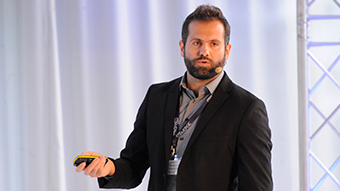 Presentation by Eduardo Bajo, FEA Engineer at IDAERO. 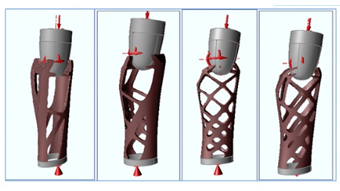 Presentation of a project consisting of redesign with topology optimization of a transtibial leg prosthesis. 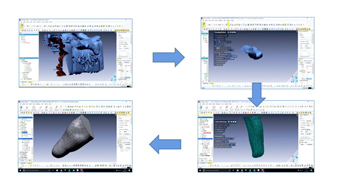 It is a project in which the reverse engineering workflow has been followed, starting with 3D digitization of an amputated limb and real old prosthesis. Subsequently, they have been reconstructed in 3D to simplify and applied topology optimization, taking into account the biomechanics of human gait, using Altair Inspire software. 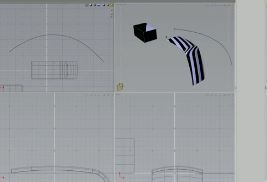 Finally, the reconstruction of the optimization through organic design has been carried out with the software Evolve. 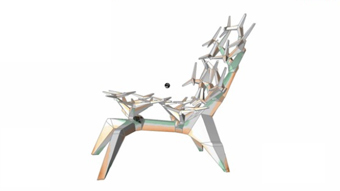 This project won the 1st prize in the II International Industrial Design Contest UPM-Technical University of Madrid. 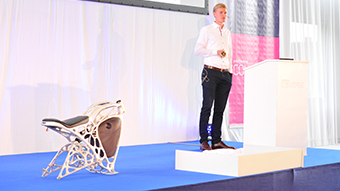 During the presentation it will be presented the new 2019 Edition of the Industrial Design Contest UPM, open to students and professionals, sponsored by Altair. Presentation by Massimiliana Carello, from Beond & Politecnico di Torino. Nowadays automotive climate control systems are evolving at a rapid pace to meet the overall vehicle requirements. System evaluation is one of the major requests currently faced by the automotive manufacturers and their suppliers. 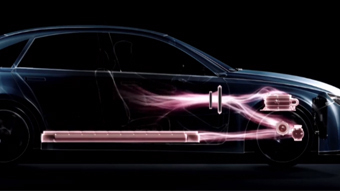 Thermal comfort, convenience and range are equally important user expectations, even if they may represent “opposed” performance for a modern EV, especially in an urban driving cycle. 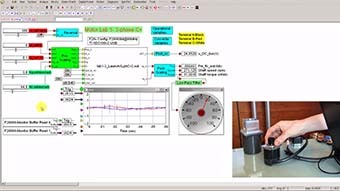 In this framework, to achieve the expected targets and limiting the time-to-market and costs, a complete vehicle thermal model is to be developed to evaluate the cockpit thermal request for occupants' comfort at different ambient temperatures as well as solar radiation. Furthermore, the battery thermal management is to be investigated, to avoid cells damages and deterioration. 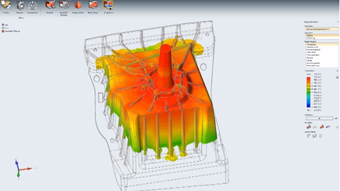 The aim of this technical presentation is to highlight the integration capabilities of a lumped parameters model (1D) developed with Altair Activate for fast simulations and a CFD model (3D) of the battery liquid cooling system developed in AcuSolve. The Models realized are validated using experimental data. 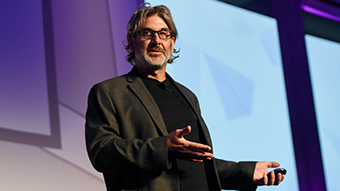 Presentation by Dr. Michael Hoffmann, Senior Vice President of Math & Systems at Altair. 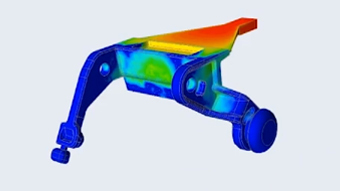 Understand the motivation and vision for Altair’s Model-Based Development (MBD); the products involved; What’s New with the 2019 release of these products (including Basic Editions free for everyone! 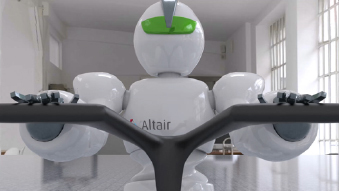 ); and a bit about the future development roadmap designed to enable ever-tighter integration of 0D, 1D and 3D models using an open platform for ever-broader multi-disciplinary system simulations – made cost-affordable through Altair’s unique units-based licensing and business model. 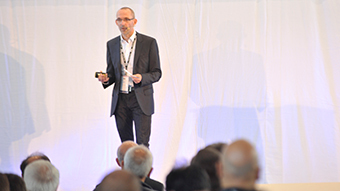 Presentation by Remy Orban, Senior Mecatronic Designer at Schneider Electric. A business opportunity required the adaptation of a Miniature Circuit Breaker remote control for a specific application. 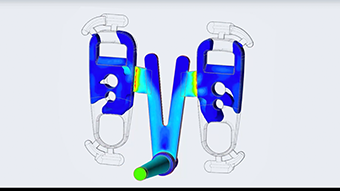 To comply with time to market requirement, multiphysics model was the best way to run a feasibility analysis but the mechanical sub-system complexity makes this case difficult for conventional 1D modelling. 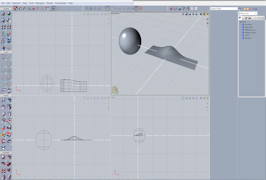 As a result, co-simulation was used to build a comprehensive model in Activate using both, electromagnetic data from Flux3D and rigid body dynamics from MotionSolve. 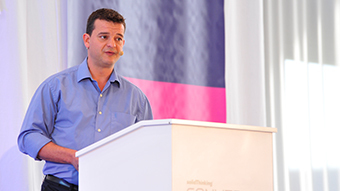 Christian Kehrer presents on behalf of thyssenkrupp Elevator AG. 2017, thyssenkrupp Elevator AG has presented the MULTI concept, the world’s first rope-free elevator. The drive is ensured by a linear electromagnetic motor. To enable an economically feasible operation, it is necessary that the total weight of the lift does not exceed a certain limit. Designing the overall system of the MULTI lift according to this weight specification is one of the major challenge for thyssenkrupp Elevator. 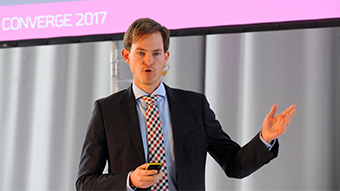 In this presentation, an overview of the partnership between thyssenkrupp Elevator and Altair, the chosen design partner since the early phase of development, will be introduced. 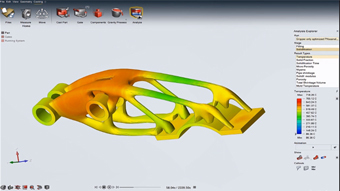 Thereby, different aspects of the simulation driven design process will be highlighted, taking into account several tools throughout diverse stages of the development cycle. Presentation by Dr. Martin Ortega, Principal Design Engineer at Mabe. 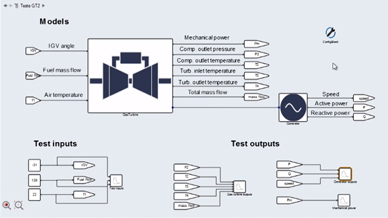 This work presents a systematic process of the electromagnetic and thermal analysis of a washing machine single-phase capacitor-run induction motor during a full wash cycle. 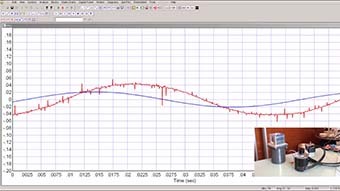 By utilizing an electromagnetic solver and a one-dimensional systems modeler, the designer is able to evaluate the thermal heat rise and power losses of the motor faster, at a limited cost and in a limited time. 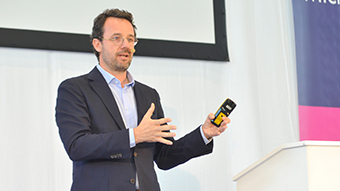 Presentation by Robert Höpler, Founder of SysOpt GmbH. 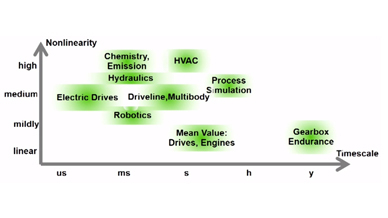 Heterogeneity can be present on various stages in system modelling and simulation. A system model is often called ‘multi-domain’, when different technical domains are present, such as hydraulics, mechanics, and control. When it comes to simulation this is just the surface of this domain level. Various mathematical and modelling formalisms can lie underneath which lead to different mathematical equations of motion, numerical properties, and computational complexity. On a specification level we see the choice between different modelling formalisms and modelling languages, libraries, coding styles, and authoring tools. Often there is a need to mix these. Decisions taken here strongly influence expressiveness of the models and ability for code generation and deeply impact software engineering topics such as development processes and exchange of models. Multi-domain approaches such as Modelica try to reconcile some these sources of heterogeneity. 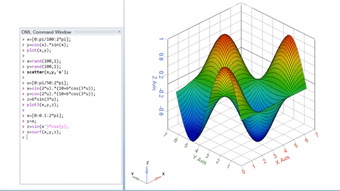 On an executional level we find classical desktop system simulation but more complex settings such as co-simulation, parallelization, real-time systems, and optimization which constrain numerical stability and precision and simulation speed. 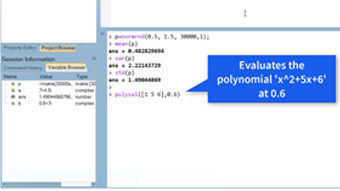 There might be an intricate feedback to the specification level, e.g., when modelling for specific solvers. Efforts like the Functional Mockup Interface (FMI) address some of these aspects and focus on interfacing and exchange of executional models. 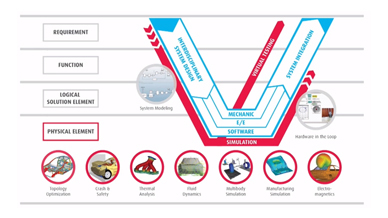 Prevalent system simulation tools are usually mature and controllable – as long as one stays within the desired scope of the tool. 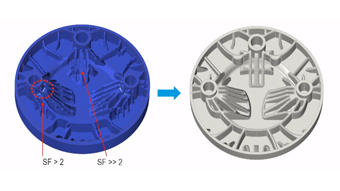 Following some examples we show how practical considerations influence design decisions and the choice of tooling. Presentation by Tomas Suguinoshita Quirino, GT2 Tecnologia. 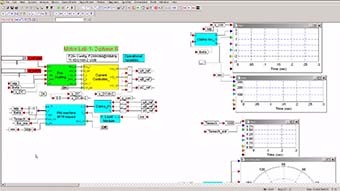 This work presents the strategy created by GT2 Tecnologia to simulate the dynamics of a system comprised by a gas turbine coupled with an electrical generator, which is a typical schema for thermoelectrical powerplants. The mathematical models of the gas turbine and the generator are based on physical principles, such as mass and energy conservation, as well as on correlations from the literature, including heat transfer coefficients and tables of thermodynamic properties. 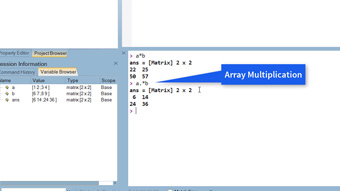 The models have been developed and tested in native languages (Fortran 90 and C++) and their integration with Altair Activate is achieved through the Custom C Block functionality. The system is first tested in Activate in a base load scenario, being then subjected to load changes. This work discusses the test results and shows the advantages of using sT Activate in the simulation of thermal and electrical phenomena. 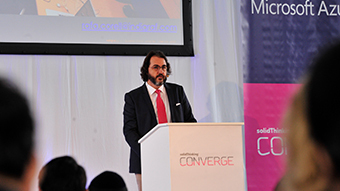 Presentation by Luigi Rizzi, Technical Director at SPIN Applicazioni Magnetiche. The car industry is undergoing an unprecedented shift, between electrification, car sharing and autonomous drive. 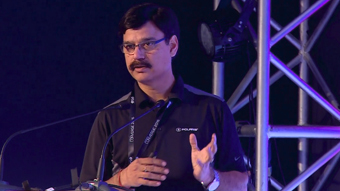 Car makers are going to roll out several zero-emission models in the next few years and their engineering departments are going to face new challenges. 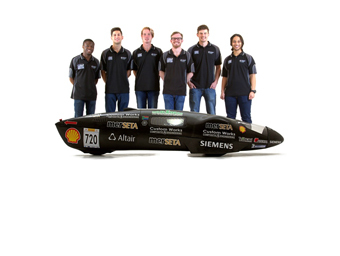 Engineering methodologies and good-design practices related to the well-known internal combustion engine must be reviewed and adapted to the electric propulsion system, considering multi-physic analyses in order to cover the various aspects of the vehicle performance. 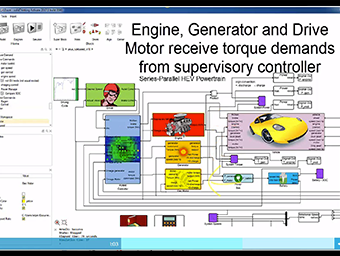 In this presentation a fast and reliable solution for the design of electric motors is shown. 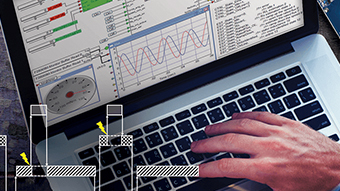 A powerful software interface has been prepared in order to help the engineers to setup the model, define targets and boundary conditions, include multi-disciplinary verifications and collect analyses results. 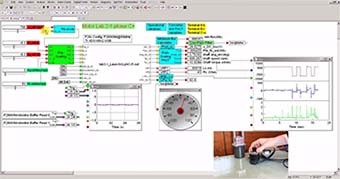 Using this tool, designers can easily and quickly perform electromagnetic analysis with the Altair software for electromagnetics, Flux, verify the performance in terms of delivered power, torque, losses and efficiency, check the thermal behaviour by means of equivalent thermal networks built in Activate and at the same time verify the stress levels and the NVH performance with OptiStruct, in order to define the early stage details of the product development. 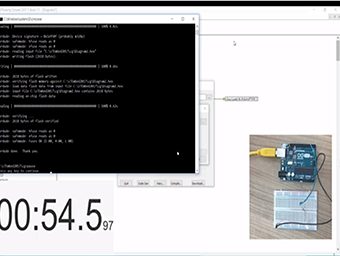 Activate plays a key role to speed-up the analysis because allows to obtain fast and accurate thermal information reducing the time usually required to simulate this domain. 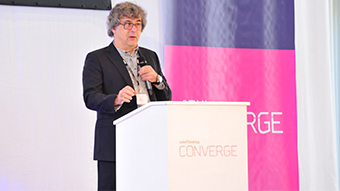 Presentation by Dr. Lars Penter, Head of Machine Technology at University of Dresden. The life cycle of a forming tool consists of five major phases. It starts with the process and tool design followed by its assembly, the ramp-up and serial as well as spare part production. 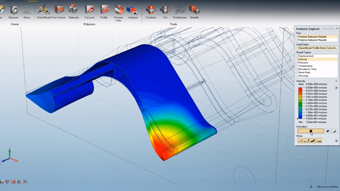 Due to every increasing system complexities, various simulation tools accompany today’s tool life cycle. 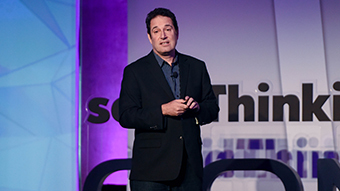 A popular term in the current world of production is the “Digital twin”. 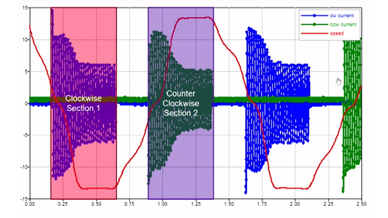 It is a simulation model, which contains at least two sub-models of different physical disciplines, connects different time scales and regularly synchronizes data with the real system. 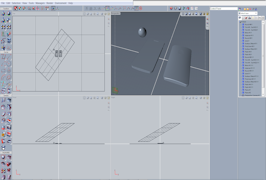 Such a model must be a highly accurate white box model.The presentation will address the generation of a virtual twin on the example of the virtual try-out of forming tools. 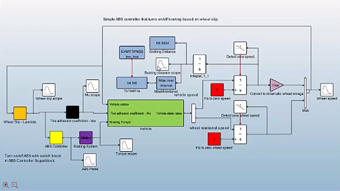 The simulation model employs RADIOSS (for forming process simulation), MotionSolve (for multi-body simulation of machine mechanics) or Activate (for more complex multi-domain modelling of mechanics, hydraulics and electrical components). 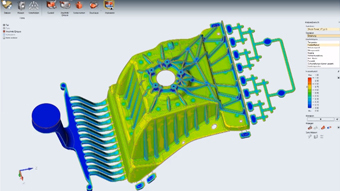 Currently, the digital twin allows for computing the interactions between forming process and die cushion. 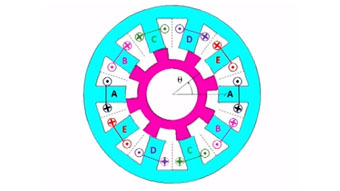 This enables the calculation of correlations between die-cushion cylinder forces and flange draw-in. 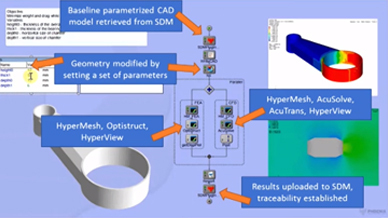 The presentation shows how optimizing these cylinder forces in HyperStudy benefits the final part quality and shortens real tool try-out time. Presentation by Ilya Tolchinsky, Phoenix Integration. Phoenix Integration is a recently added member of the Altair Partner Alliance. 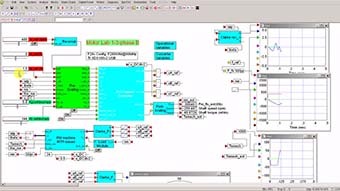 Its product ModelCenter can create complex, fully automated simulation workflows and link these against Model Based Systems Engineering (MBSE) models. These typically descriptive models can now include accurate prediction of the system performance. This means that the status of the system requirements can be verified early in the product design cycle helping to avoid costly mistakes. 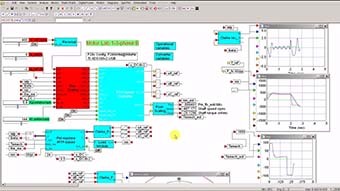 Using ModelCenter the systems engineer can explore the possible design options and choose a configuration that represents best value while meeting its requirements. This paper explores this way of working by using an example built around an Activate Anti-lock Braking System (ABS) model. 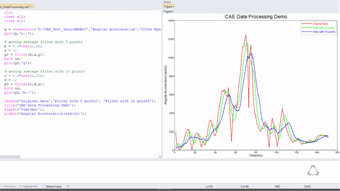 The example includes a SysML model built in Cameo Systems Modeler. 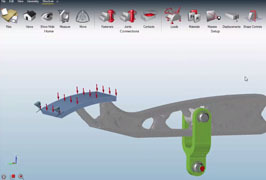 It is connected to a number of analyses that evaluate the performance of a braking system. 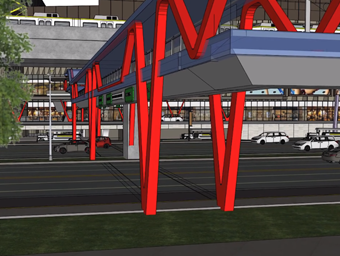 The paper illustrates the details of the architecture for this integration. 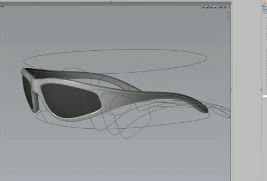 ModelCenter design exploration techniques are then used to find the optimal configuration. 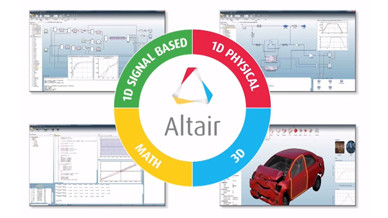 Customers share their success stories illustrating how Altair Model-Based Development technology, and especially Altair Activate™, help them design better products faster. These customers give special attention to simulating multi-disciplinary performance aspects of their products as a system-of-systems. 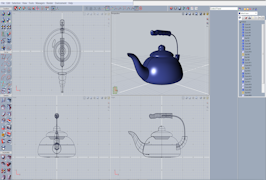 Given the complexity of today’s smart products, this often involves a combination of mechanical, electrical & electronic, and/or software aspects – and thus leverages both 1D and 3D models simulated together. 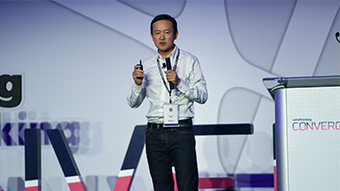 Presentations recorded at the 2018 Global ATC in Paris, France on October 18, 2018. 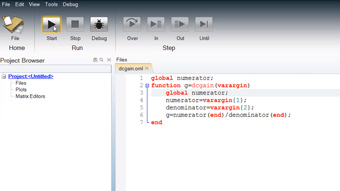 Step by step instructions to install the Texas Instruments Code Composer Studio, Uniflash and Altair Embed™ software on your computer. 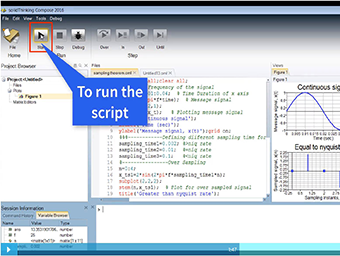 Basic plot commands in Altair Compose - plot, subplot, grid and linewidth. 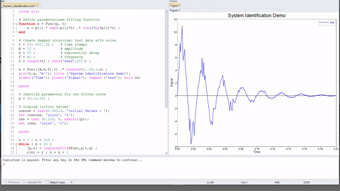 This series discusses various aspects of system modeling for e-Mobility studies from overall performance simulations including fuel economy, to model refinements for electric engines and/or vehicle dynamics. Activate model of a series-parallel hybrid electric vehicle powertrain to evaluate fuel economy and system performance. 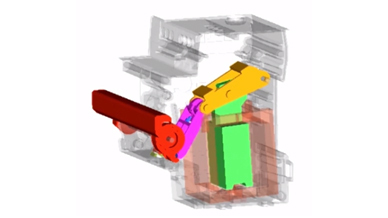 Activate models of a series-parallel hybrid electric vehicle powertrain coupled with CarSim via the Functional Mock-up Interface. Comparison of 3 different engine models for an HEV vehicle: Park equations, full 3D Flux model, table method; later one generated by Flux2D. 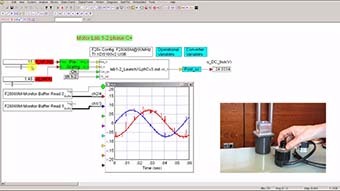 Activate model of a permanent magnet synchronous motor (PMSM) with vector control for speed or torque. Tony Pimentel from Pimentel & Associates is innovating the Philippines Architecture, Engineering and Construction landscape with Inspire. 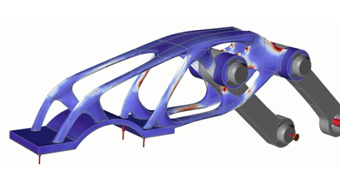 Topology optimization is a computer based calculation procedure which can design mechanically stressed component structures in such a way that the highest possible rigidity can be achieved with minimal material usage. Only those parts of a component which are essential for the required flux of force and necessary stability are generated. This results in complex structures which can only be built partially or not at all using conventional production processes. 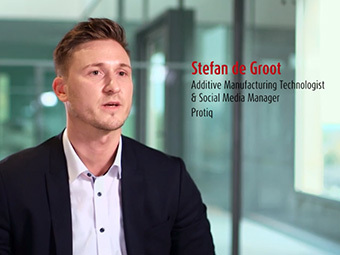 At this point the advantages of additive manufacturing come into focus. The design of architectural components such as a balustrade can be challenging, since the design does not only have to look good, it also has to meet several safety requirements and standards. 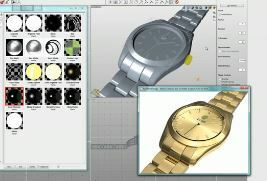 In addition, all designs have to be developed within the shortest time possible. 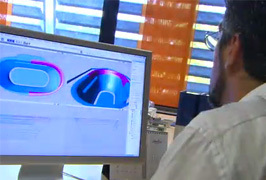 To meet these challenges the engineers, architects and designers at Faraone are always looking for solutions that can reduce their design and testing cycles. 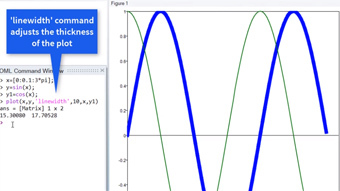 Short introduction to the theory of closed loop field oriented control of a PMSM. Prof. Duco Pulle walks through his lab examples of controlling PMSMs covering voltage, current and field oriented controls (latter one with and without sensors). XLSE’s easy to use interface and project view capability is ideal for managers and teams to keep abreast of project status. 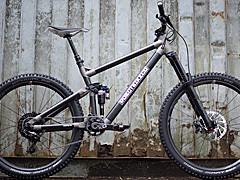 Robot Bike Company (RBC) is a new startup established in the UK by aerospace engineers and mountain biking enthusiasts who identified the potential of combining additive manufacturing technologies with carbon fiber to, in their own words, “create the best bike frames possible”. To deliver a customizable, lightweight, high strength bike, RBC’s frame was intended to be created from carbon fiber, a material very common in the industry. 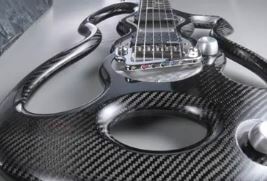 The carbon fiber tubes, as well as the bike’s other components and systems were to be joined by additively manufactured titanium ‘nodes’, manufactured based on the specification of individual riders. Altair ProductDesign’s engineering team was tasked with optimizing these joints, which included the head tube, seat post and chain stay lugs, to ensure they were as lightweight as possible and still able to withstand the forces of downhill mountain bike riding, all while being fit for the AM process. 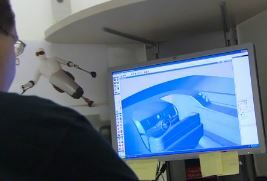 3D Systems utilized a process incorporating solidThinking Inspire to generate the ideal skateboard deck and truck material layout for a unique design now displayed at the Cooper Hewitt – Smithsonian Design Museum. 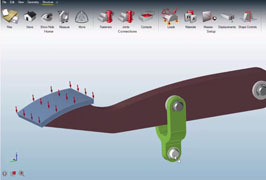 Use Inspire's intuitive tools to add contacts, joints, and fasteners, then assign materials and loading conditions. 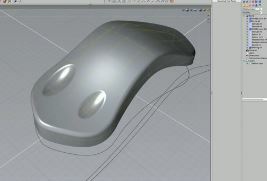 The design proposal results can be smoothed to solid geometry and exported to an external CAD package. 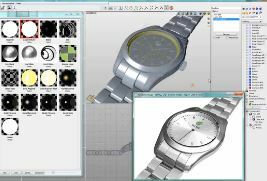 Antonio Flores guides you through the creation and rendering of a watch model. 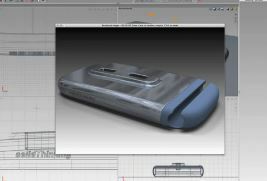 Now Antonio shows you how to edit an existing model to create a totally new design. 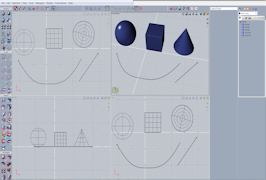 NURBS geometry definition methods offer both flexibility and precision. 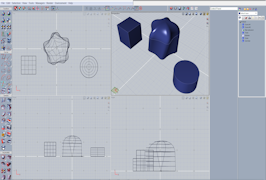 Evolve parameter editing allows you to revise your model easily, at any time. 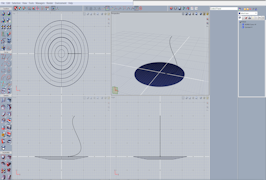 Evolve provides tools for analyzing curve and surface curvature, continuity, and tangency. 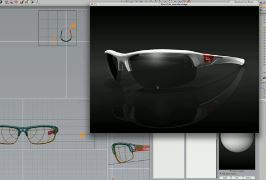 Evolve’s integrated progressive rendering gives immediate feedback on the final image. 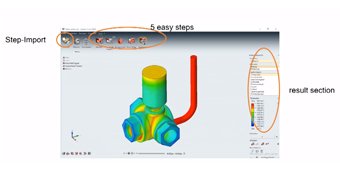 Ensure simple data exchange with CAD tools used during the product development process. 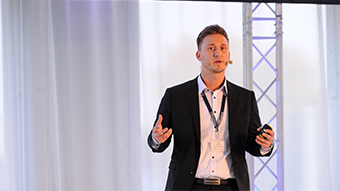 Martin Badenhorst, Masters Student at Nelson Mandela University, Port Elizabeth, South Africa, shares how he managed to reduce the weight of their eco-car by 20%. A course to help users get started using Inspire Structures including an interface tour and workflow training/videos.